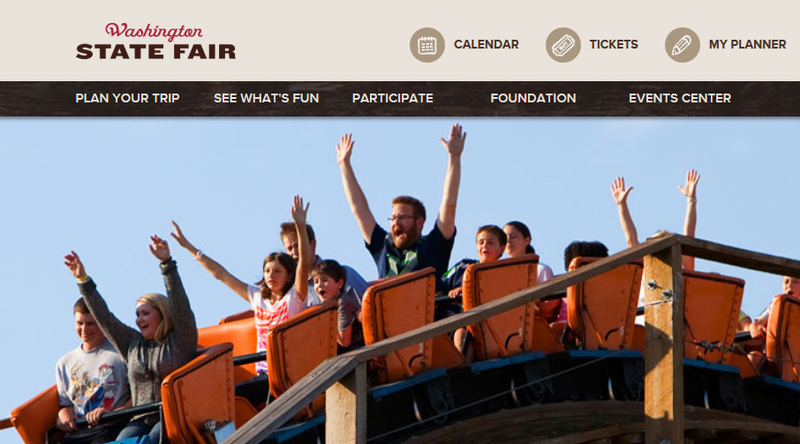 The Washington State Fair is coming to join Open in Sumner! They will have a Fair-themed hole in Putt Around Sumner, join in the Main Street Parade, and perhaps have a few other surprises for you and everyone joining in the celebration. See you June 13 & 14!